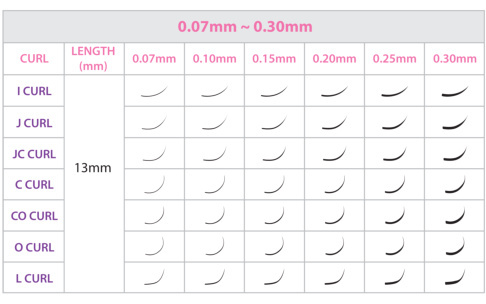 - Two strands of crescent lashes intertwining into a single Y-shaple lash. 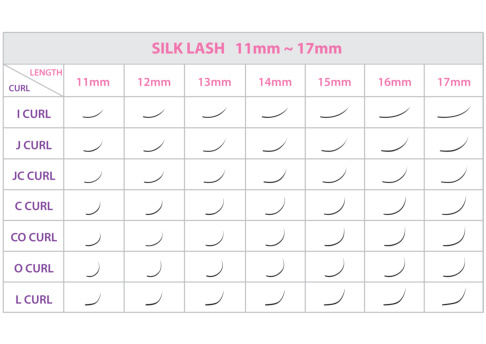 - Three strands of cresent lashes intertwining into a single W-shaple lash. 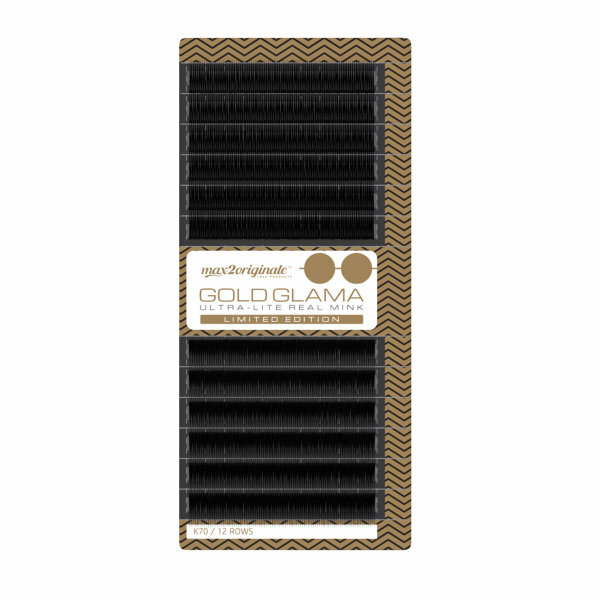 - Voluminous effects with a small amount of lashes. 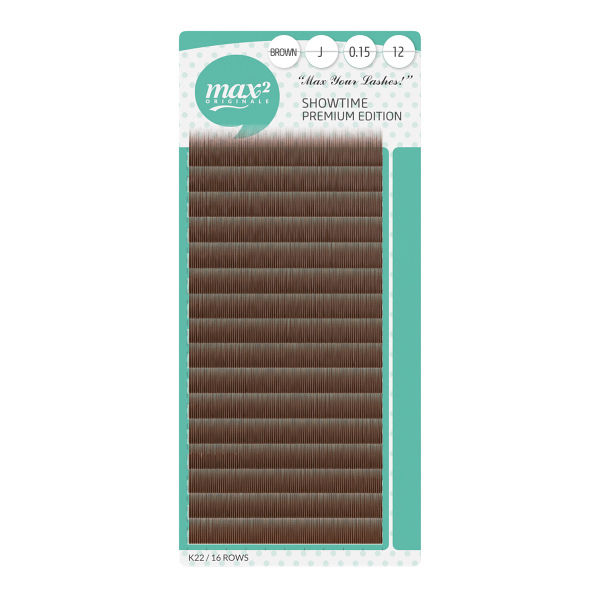 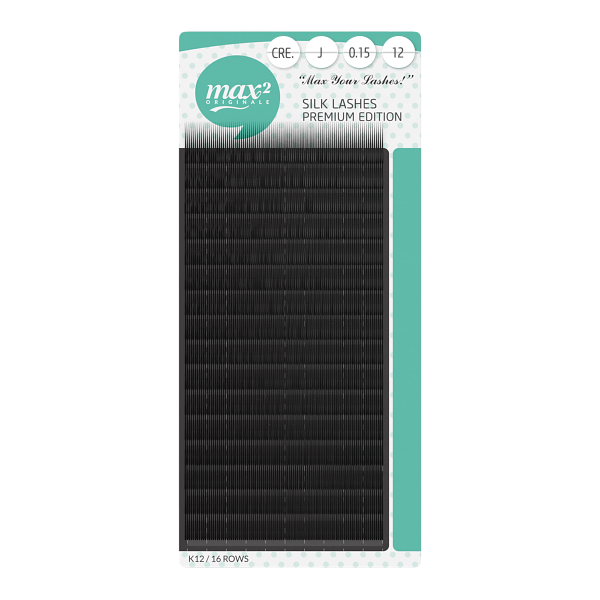 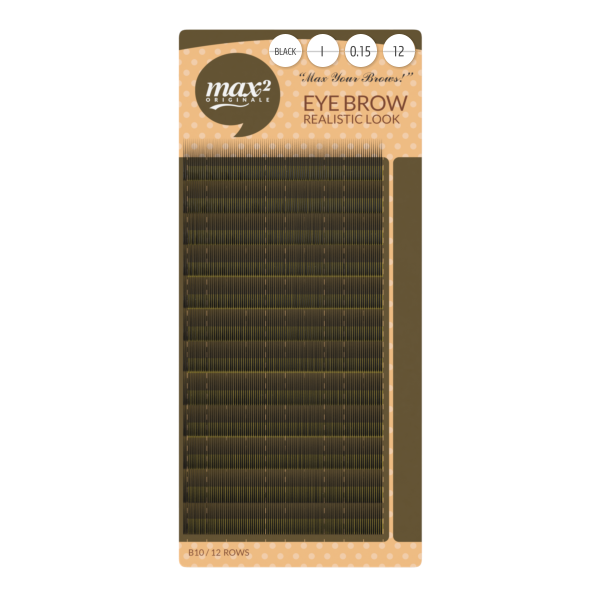 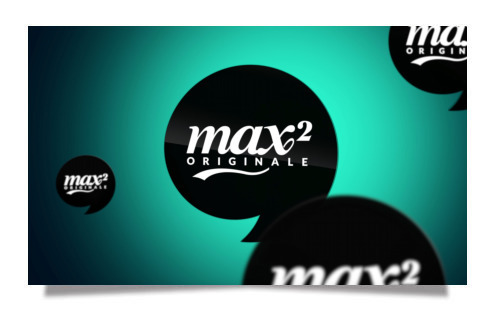 We, max2originale™ as an original developer of eyelash extension, have been requested to show a guideline of calling lash curls since a long time ago. 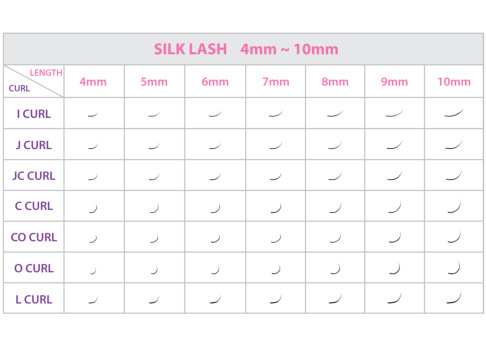 The reason why is because there have been mixed up calling of lash curls in the eyelashes extension industry.